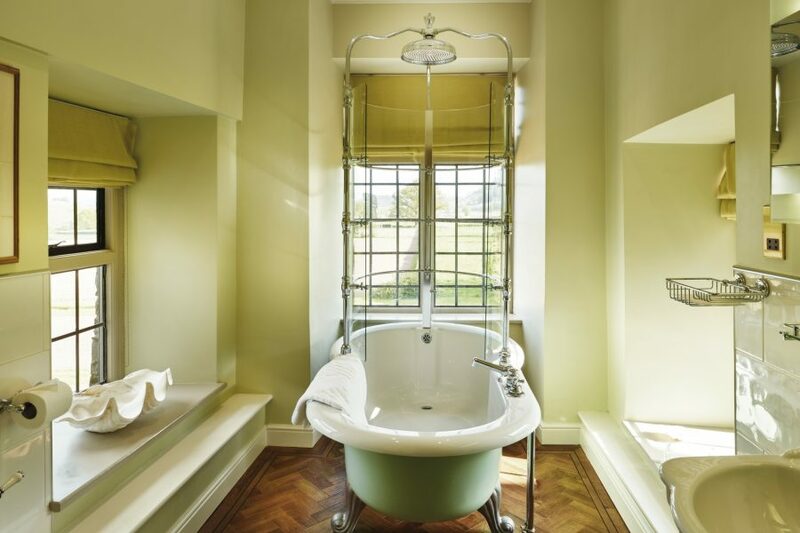 Deep in the Wye valley, this privately owned 17th-century Edwardian manor house overlooks meadows leading down to the River Wye, on the edge of the national park. 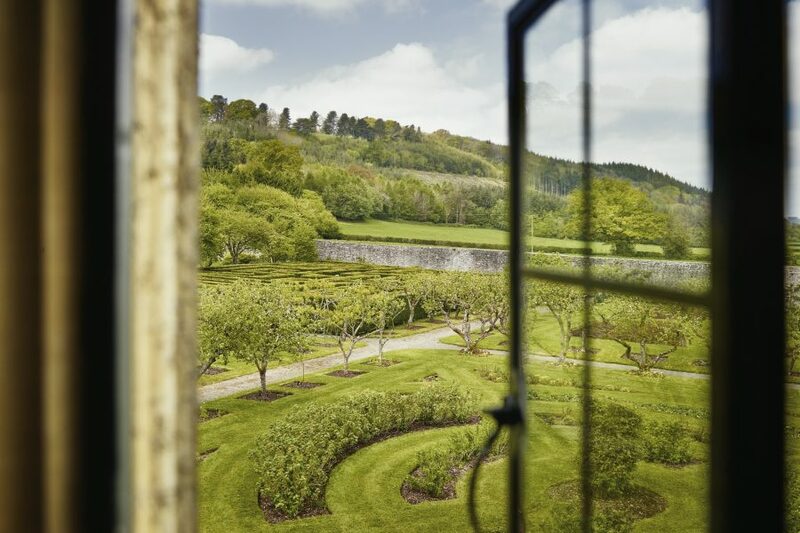 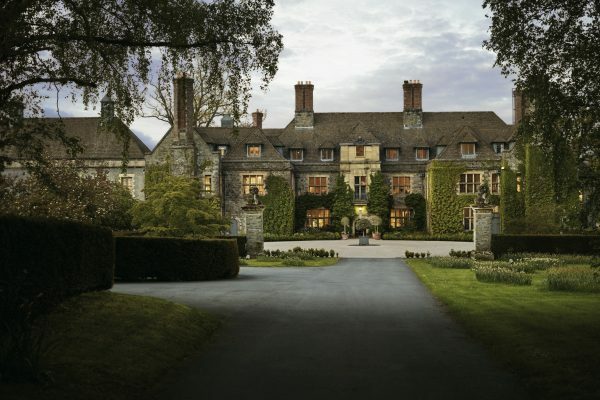 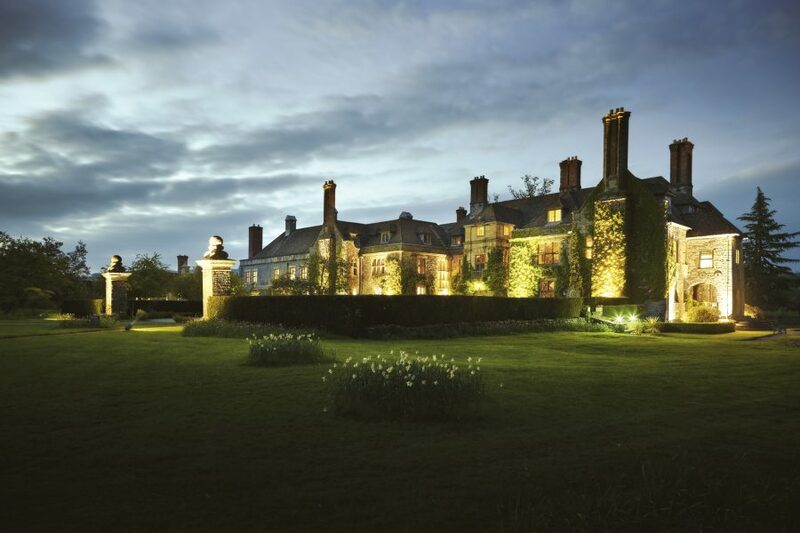 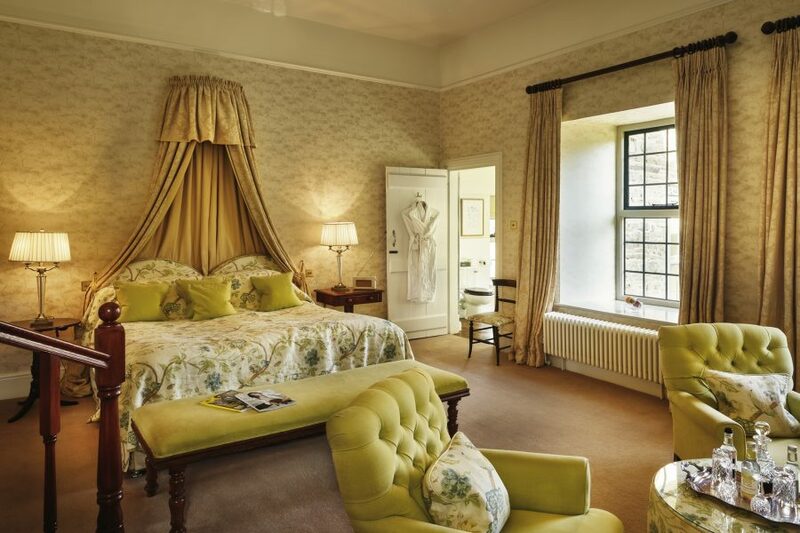 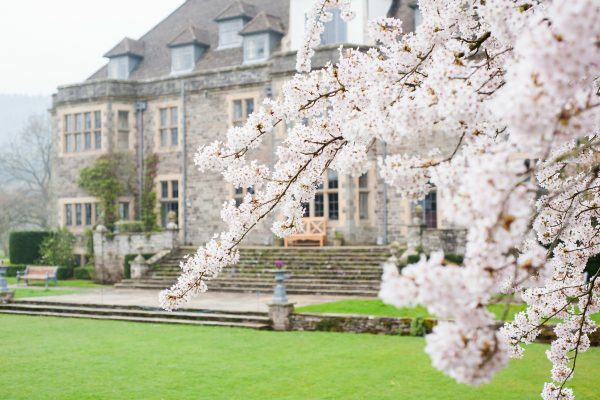 This extraordinary house and gardens dates from 1632, and it was first converted into a hotel by Sir Bernard Ashley, husband of Laura Ashley, darling of the textiles and furnishings world. 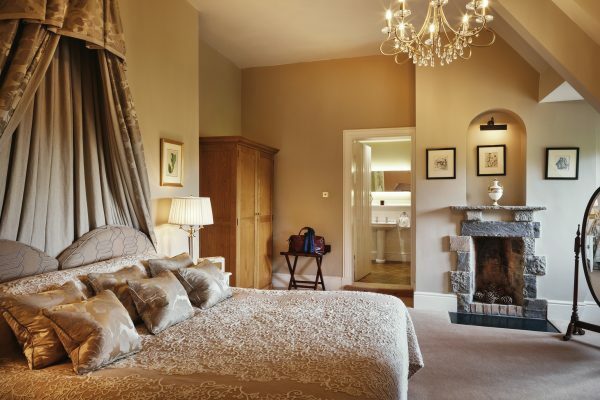 The most charming and comfortable bedrooms makes the experience of being here feel like the grandest home from home. 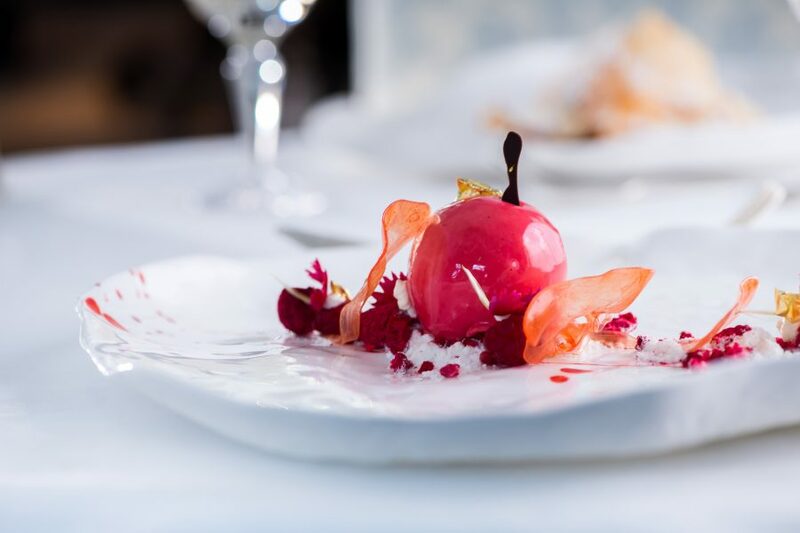 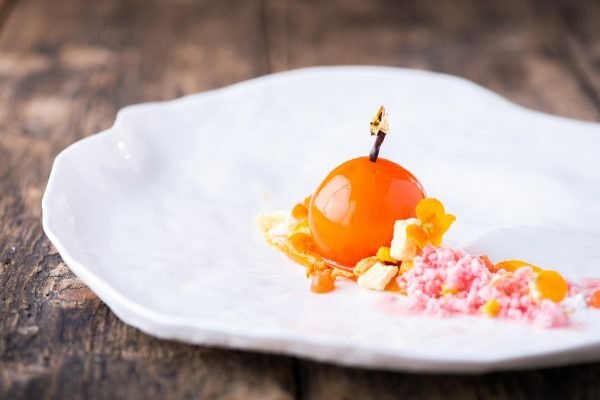 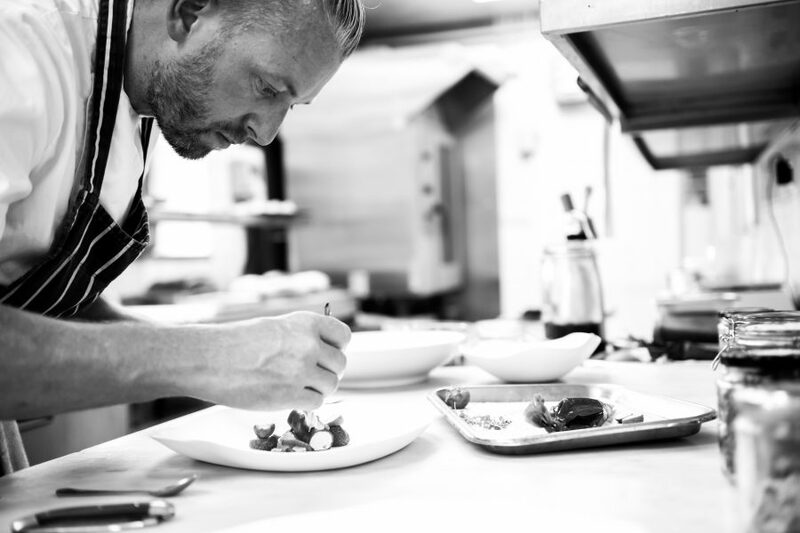 Head Chef Nick Brodie’s imaginative yet grounded cooking style showcases local Welsh venison and lamb at its best.